I lived in three apartments over the past six years, and I became masterful at incorporating space saving elements to enhance my small space. Currently, my husband and I have settled into our permanent home. Our permanent home is a mid-century, two bedroom 1400 square foot rancher. Therefore, we have continued to utilize the space savers to give our home a more spacious and open feel. After all, we all want to feel like we have a large home even when that’s simply not possible. 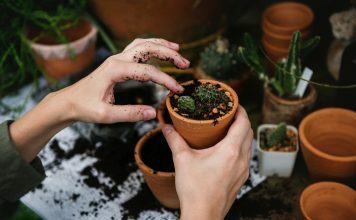 Use care and common sense in your space saving techniques. 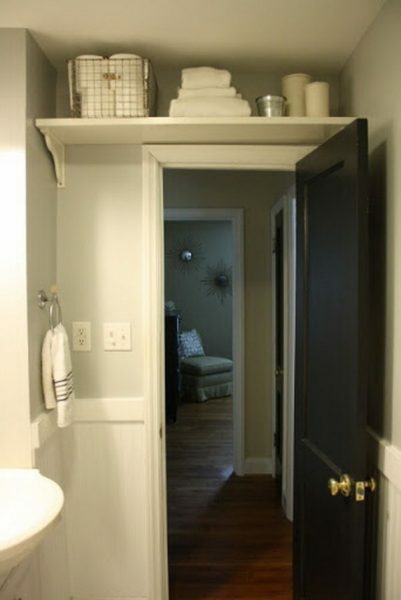 For example, an apartment renter may not want to cut holes into the walls to create storage nooks. And, your landlord will NOT be impressed if you add built in storage pieces. 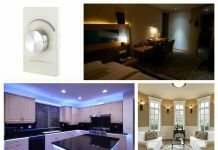 Therefore, I am focusing on furniture pieces and design elements that only require simple installation or mounting. Select furniture that does double-duty. Always keep an eye open for elements that will serve at least two purposes. 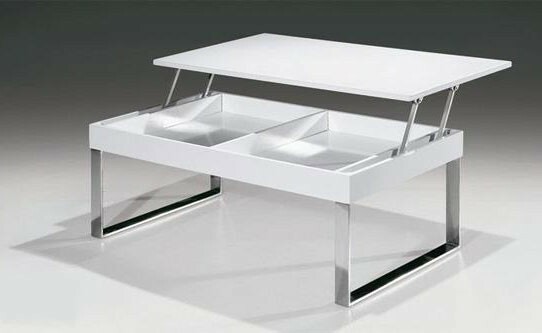 This lift top coffee table offers clean, contemporary lines and the bright white color is cheerful. Imagine, you can kick back and relax with a glass of wine after work. Or, you can lift the top up and do crafts or work from home. Also, do this with a glass of wine! As you can see this storage and work space combination is incredibly useful. I have been challenged by where to put overnight guests in my small space. Of course, we all know about those lumpy sofa beds. And, let’s not even think about how heavy they are when you move! The ottoman beds shown here turn into a comfortable bed in a flash. 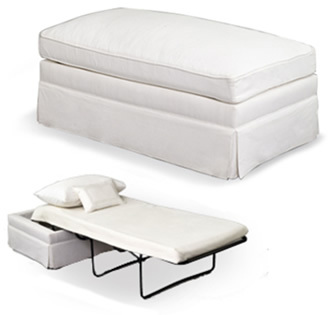 Moreover, these ottoman beds are a simple and stylish addition worthy of your small space. This storage bed offers beauty, functionality, and comfort. The white beadboard is a timeless classic and blends into any decor. Meanwhile, the you can display a shoe collection, hold photo albums, or house storage baskets. In addition to furniture, use other design elements that are space saving. After all, apartments and small homes only have a certain amount of storage. Of course, there are options if you don’t want to invest in a new bed. Instead, you can purchase an underbed storage drawer. 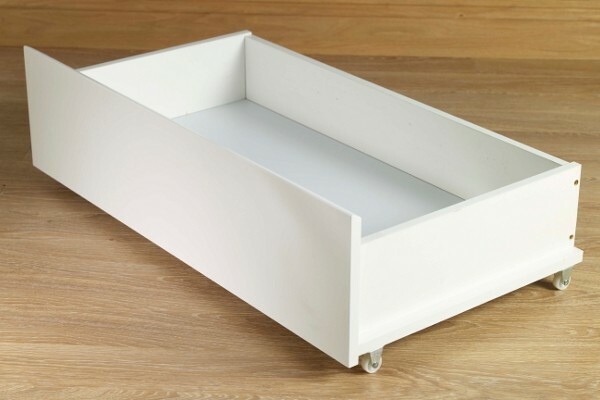 This is a drawer box on wheels, with a nice finish; when slid under the bed it appears built in. 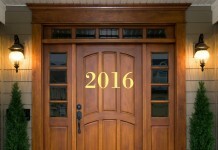 Additionally, you can customize this with a drawer pull to add style. 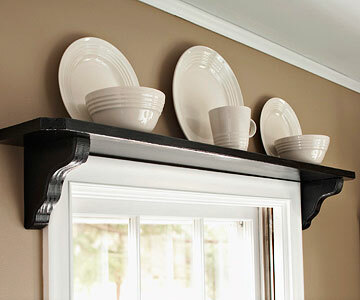 Speaking of the kitchen, let’s not overlook another nook that is often unused. Ideally, you will use every inch you can while maintaining a clean look. 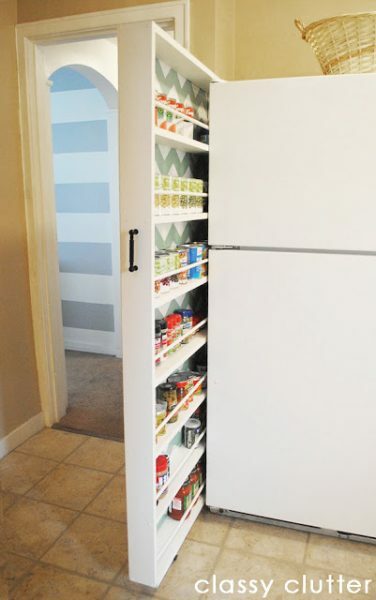 Therefore, the gap next to your refrigerator is prime storage space! 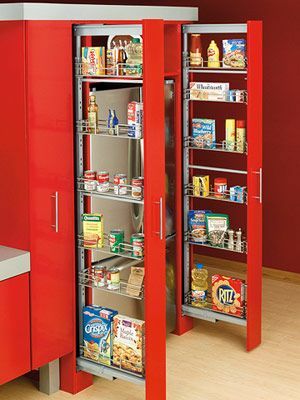 These space saving roll out pantry shelves are only a few inches deep and make so much extra space in your cabinets. 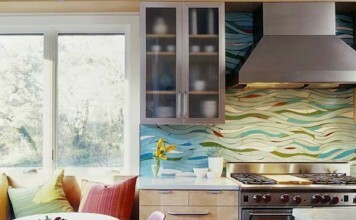 Always seek out design elements that are space saving and beauty enhancers to your small space. 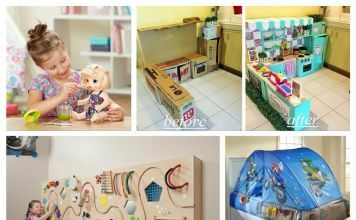 Finally, have fun and enjoy designing and living in your small space!